“She uses to take pictures of the one leg that has been shaped, and the other that has not. In ten minutes of modeling massage, you can see incredible results: one leg is much thinner and more drawn than the other”. “I've known Renata for almost 15 years. I met her at the spa where she worked, when I made an appointment for a drainage session. I immediately liked Renata, with her affectionate manner and beautiful smile. I had been doing this type of massage treatment for some time, and I realized that most masseuses didn’t know how to use the technique and didn’t even know the basics, always using a lot of strength without any results. As I talked to her, I soon realized that she knew exactly what to do. During the drainage session, I was sure about it! Renata knows what it is, how it works the technique, the benefits and, above all, how to do drainage with results - better than anyone does. I was so happy to have found her! I remember what I told her, 'Wow, you're going to be very famous and your massage will be the most sought after in São Paulo.' Well, sure enough! Renata, the miracle hands”. Como aliviar os sintomas da gravidez? Massagem melhora o sistema imunológico? De onde surgiu a massagem? Dicas para um Atendimento Perfeito! 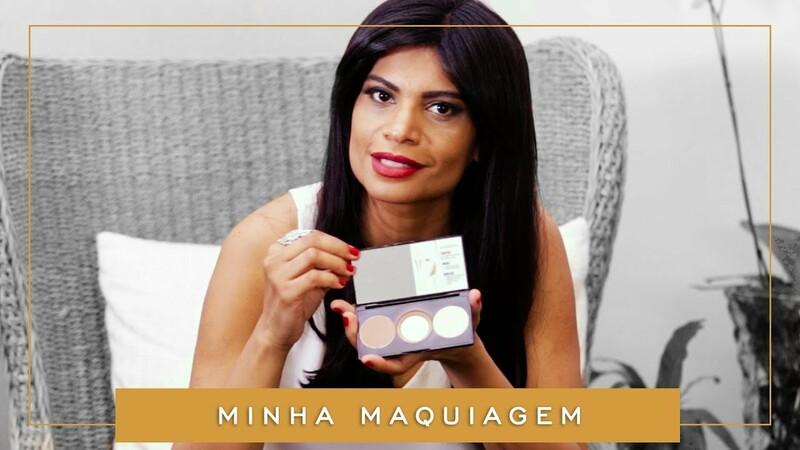 Novidade: Minha Parceria com a Bioage! GRÁVIDA PODE FAZER DRENAGEM LINFÁTICA? COMO FAZER UMA AUTOMASSAGEM RELAXANTE ? 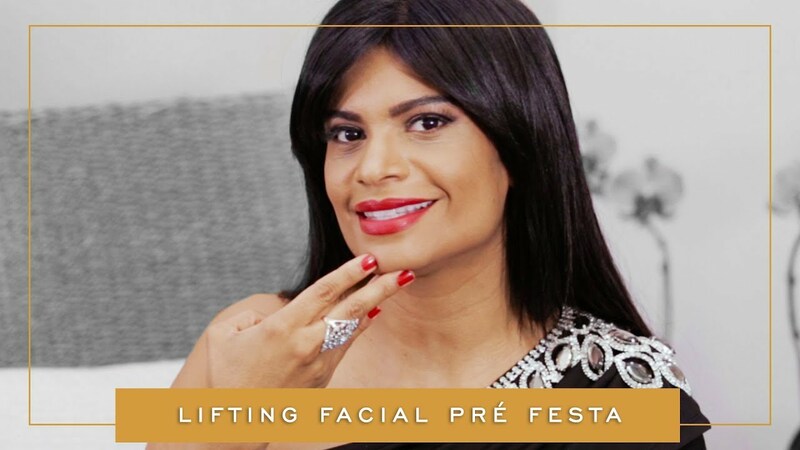 QUAL A DIFERENÇA ENTRE DRENAGEM E MODELADORA?